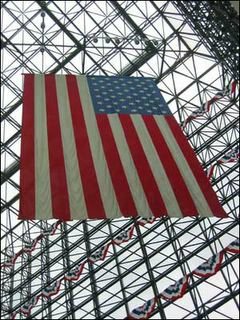 Dream Refuge: "history nearly as old as that of America"
"Settled one month before its neighbor, Boston, in May of 1630, Dorchester has a history nearly as old as that of America. For its first two hundred years, Dorchester remained apart from Boston, existing primarily as a farming community with small commercial and industrial outposts along the Neponset River at Lower Mills and Mattapan Square, and along Dorchester Bay at Commercial Point." "The battle of Dorchester Heights was on March 6, 1776. General George Washington positioned his troops atop Dorchester Heights, overlooking Boston. This gave the colonists the advantage of targeting the British, who were stationed in the city, below. Washington had hoped General Howe and his troops would either flee or take the hill. Howe chose to flee, and on March 26, the Redcoads evacuated Boston, and headed to Halifax, Nova Scotia." 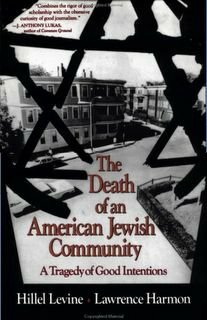 "In a well-researched, instructive, controversial analysis, Levine, a rabbi and director of Judaic Studies at Boston University, and Harmon, former editor of Boston's Jewish Advocate , show how forces external to the black and Jewish communities of Boston undermined their relationship. 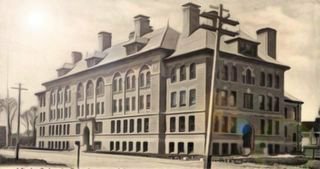 At issue: blockbusting in the Roxbury-Dorchester-Mattapan sections of the city, where the mid-1960s population of 90,000 Jews has been reduced to 2500." "The distance between downtown Boston and downtrodden Dudley could not be measured by the less than two miles between them. One area reflected privaledge and reinvestment, the other prejudice and disinvestment. Beginning in the 1950's, disinvestment, abandonment and arson turned Dudley homes, yards and businesses into wasteland. By 1981, one-third of Dudley's land lay vacant." The MBTA Redline - Subway line that spans Dorchester, Boston and Cambridge.